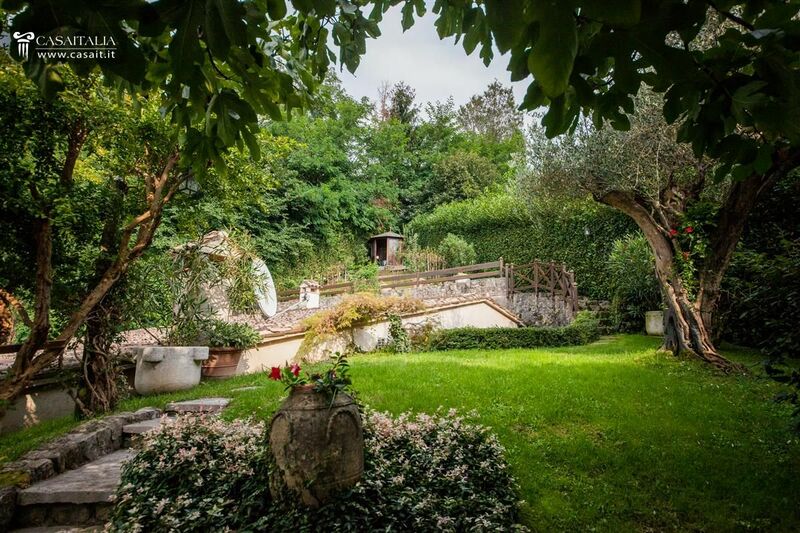 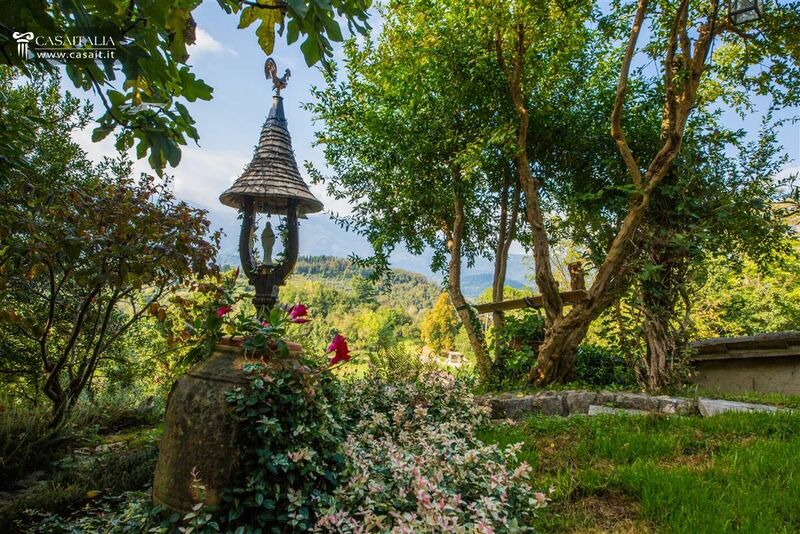 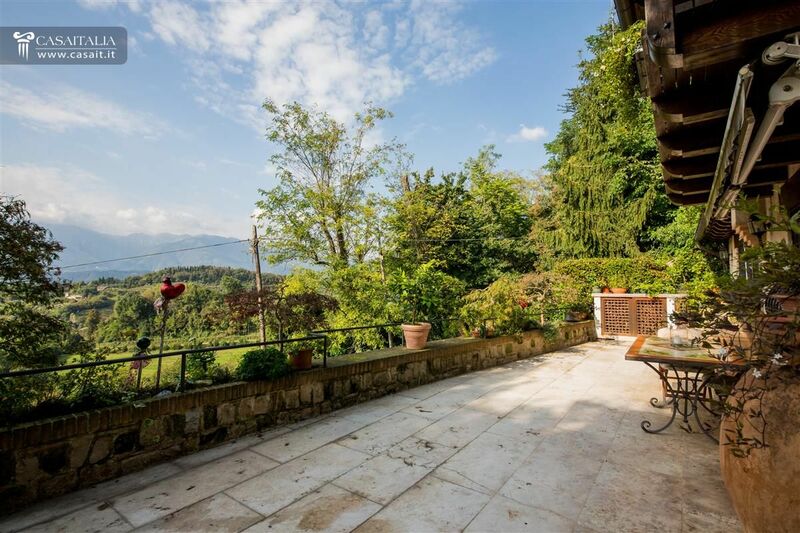 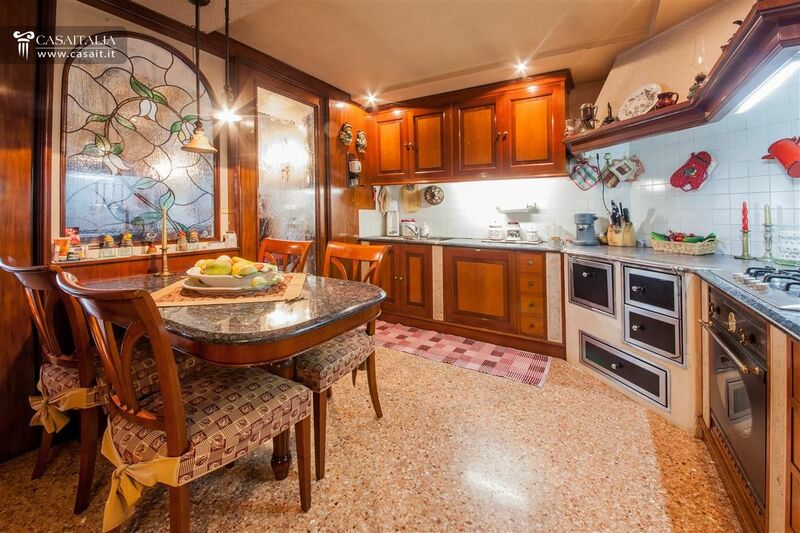 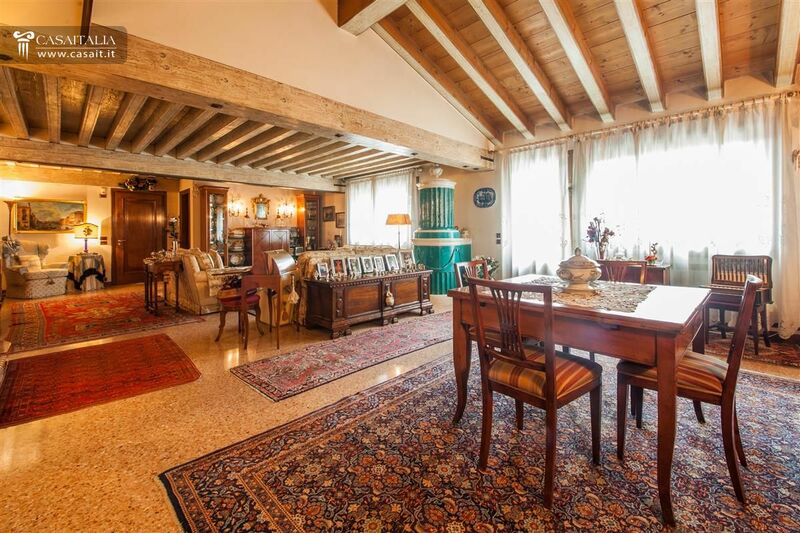 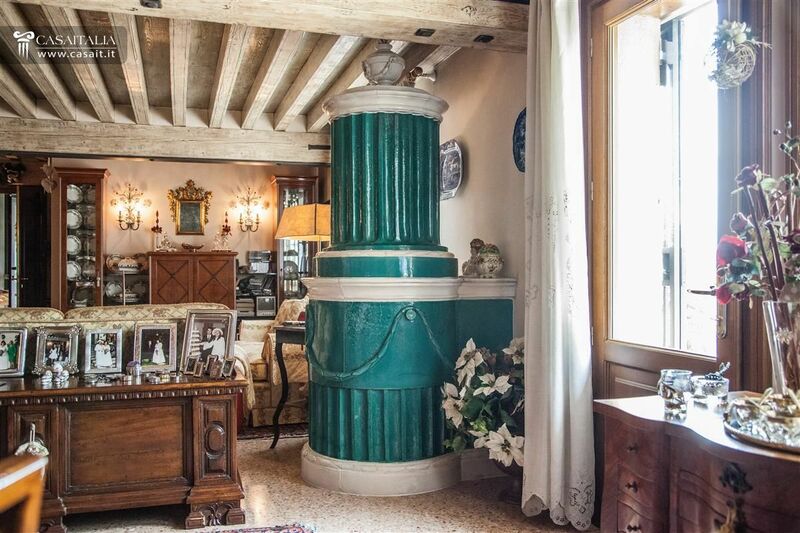 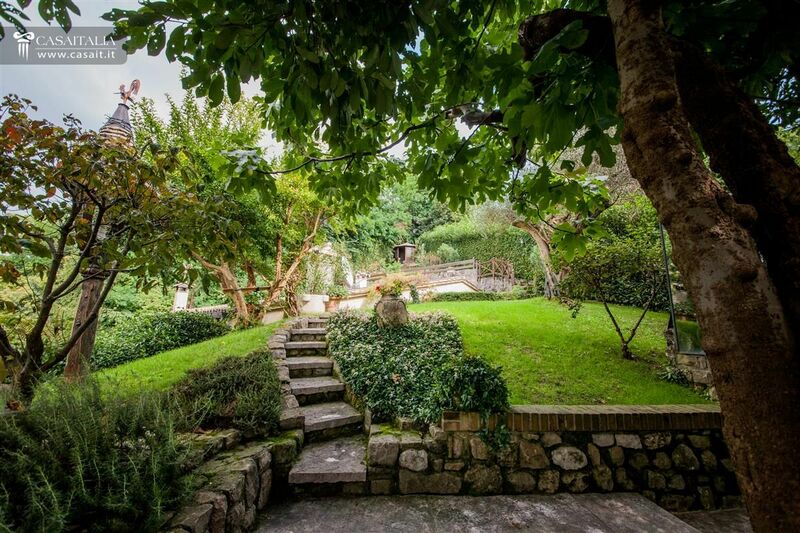 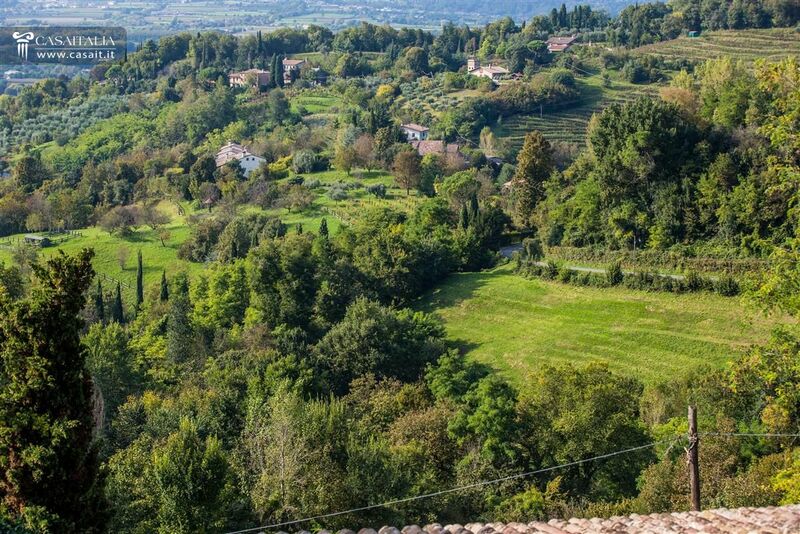 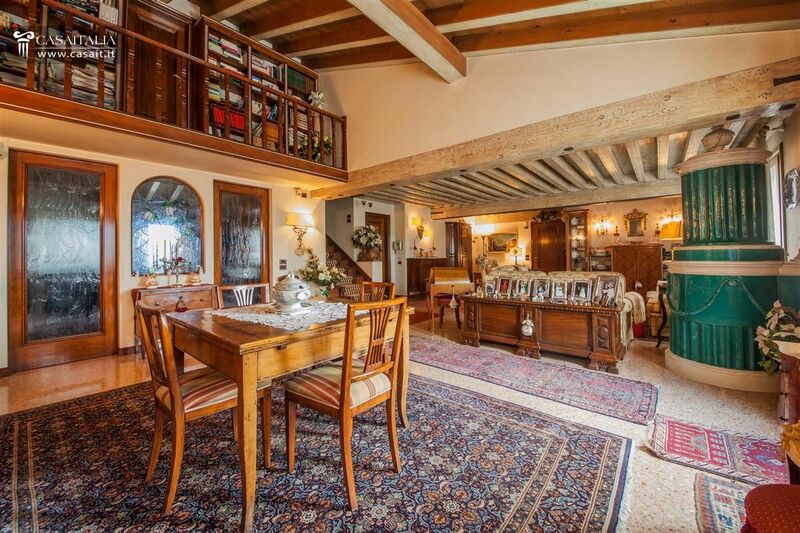 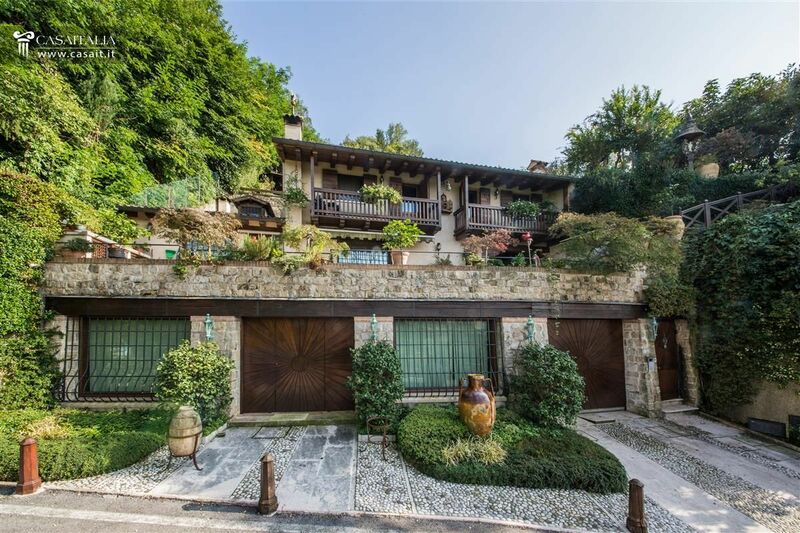 Just a hundred meters from the historic center of Asolo, characteristic villa with panoramic views of the countryside. 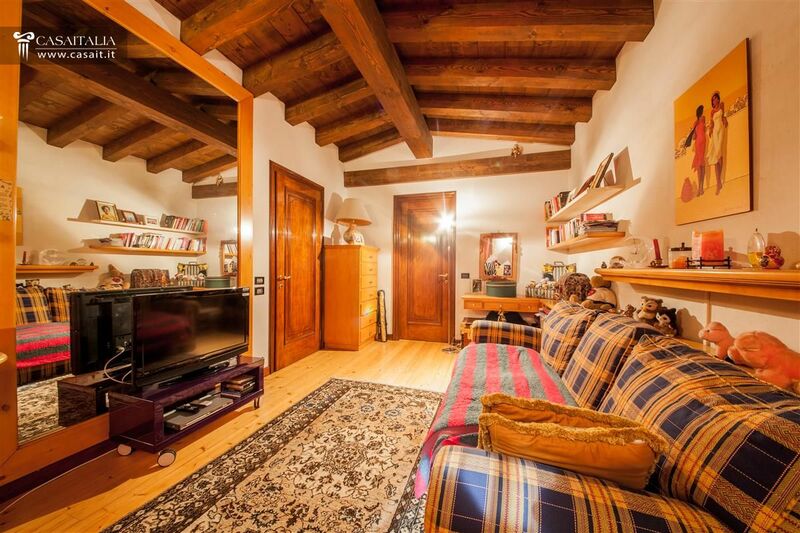 Area of 415 square meters with large living room, 3 bedrooms, 4 bathrooms and garage plus private garden of 330 square meters. 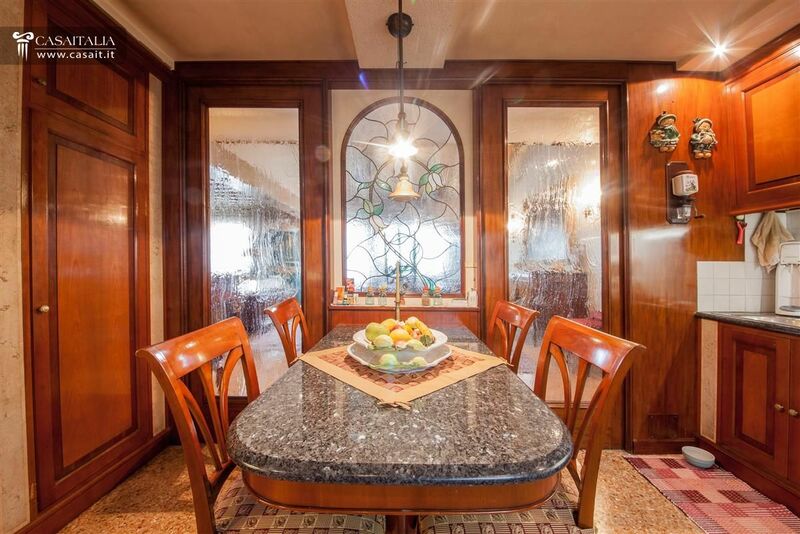 Typical finishes valuable. 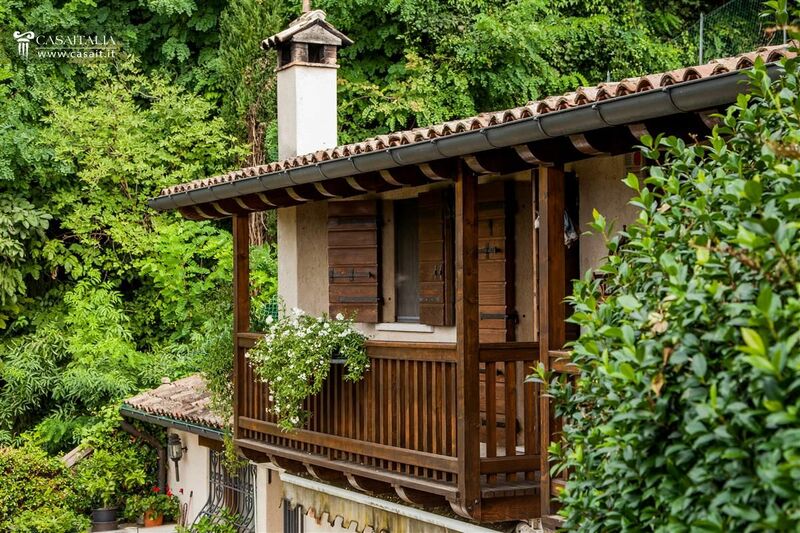 Asolo is a charming and evocative historical town in Northern Italy. 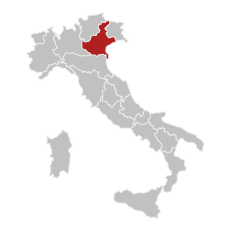 Giosuè Carducci described it as the “city of a hundred horizons”, as a tribute to the beauty of its territory. 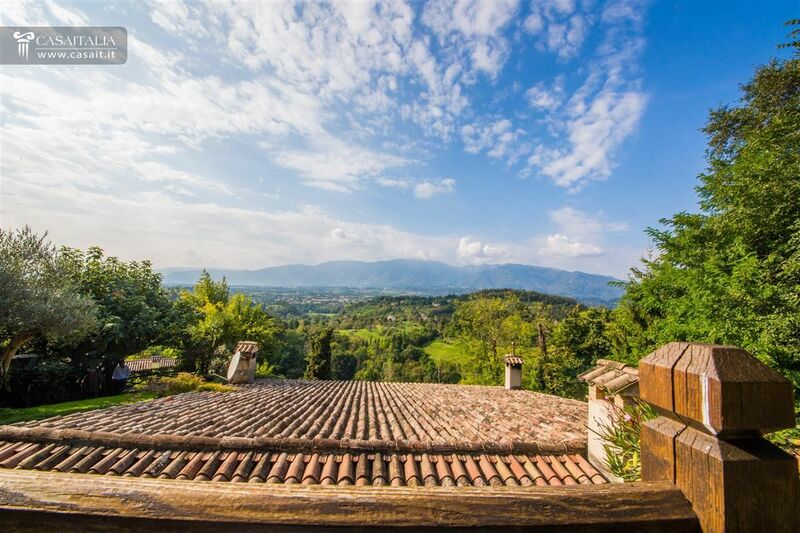 Villa Orizzonte is just 100 m from the old town centre, in a panoramic position and with a beautiful view of the surrounding hills. The villa has a gross floor area of 415 sqm, of which approximately 150 sqm are on the ground floor with a garage and a cellar. 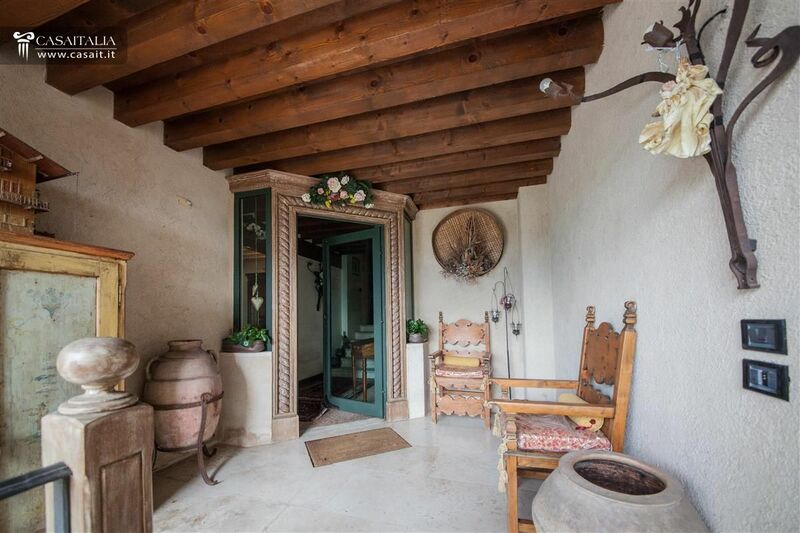 The living areas are on the first floor and there are 3 bedrooms and 4 bathrooms on the upper floor. 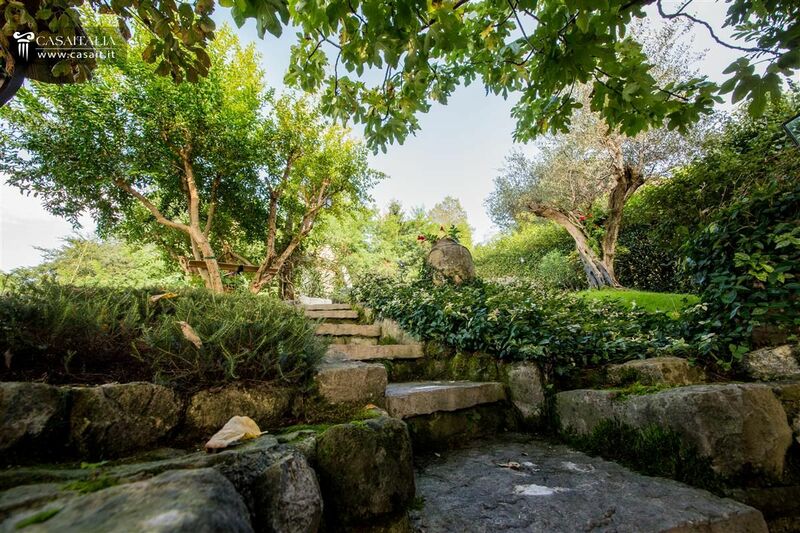 There are numerous outdoor spaces: 330 sqm of private garden with a magnificent centuries-old olive tree, a large terrace of approximately 70 sqm on the first floor and two terraces with access from two bedrooms on the second floor. 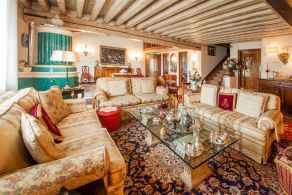 Treviso and its airport are approximately 45 minutes away by car, while Venice and Padua can be reached in about 1 hour. Furthermore, its position is central with respect to important tourist destinations in Northern Italy: Lignano Sabbiadoro (126 km), Cortina d'Ampezzo (160 km) and Riva del Garda (155 km). 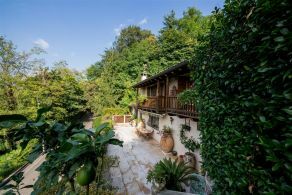 Villa Orizzonte is spread over three levels, which are connected internally. On the ground floor, which measures approximately 150 sqm, there are two large garages, a cellar and the central heating plant. 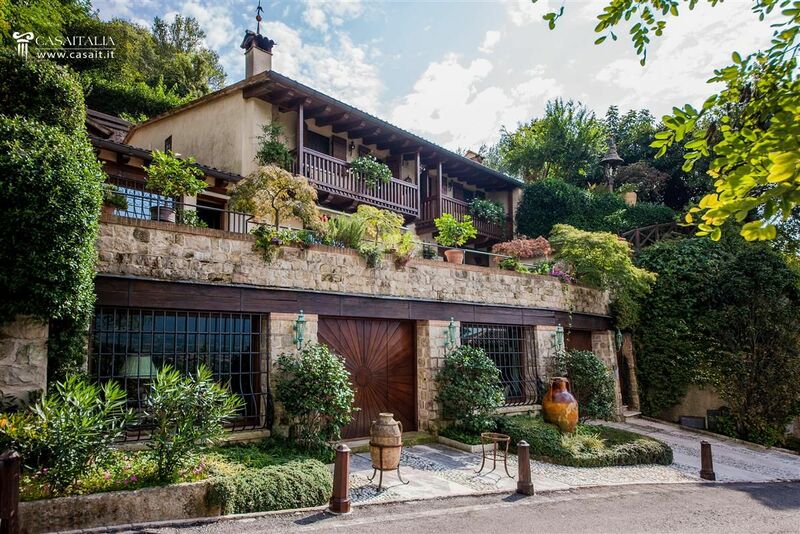 The first floor, which can also be accessed from a beautiful terrace of 70 sqm, opens into a living room with a dining area, spacious and bright, thanks to large glass windows with a view of the terrace and the hills. 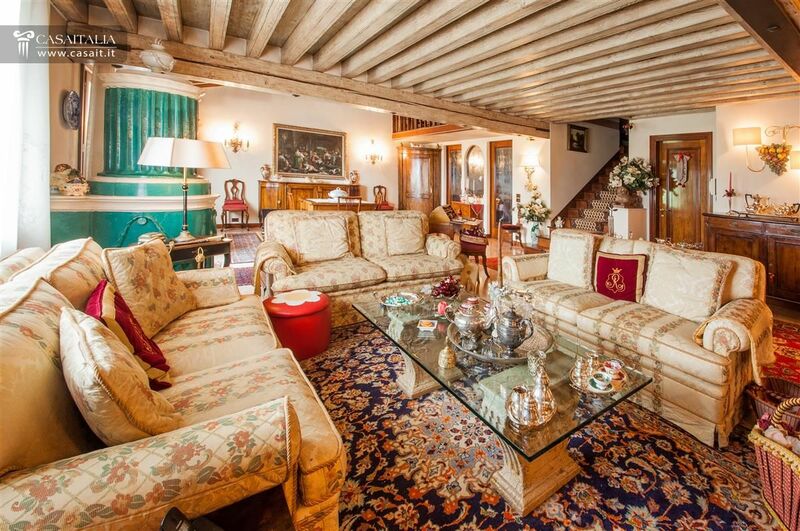 To the rear, there is a kitchen, a den and a bathroom serving the living area. 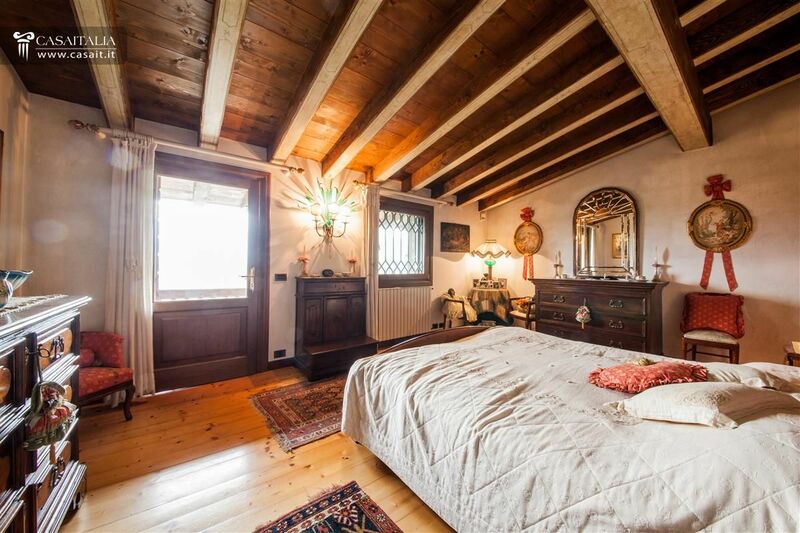 The sleeping area is on the second floor and consists of 3 bedrooms (two of which with a small terrace) all with private bathroom, a walk-in wardrobe and a loft area with a bookcase overlooking the living room below. 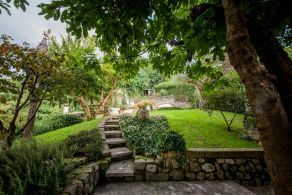 The villa was renovated a few years ago by the current owners, using high quality materials and finishes, and it is currently in fair condition. 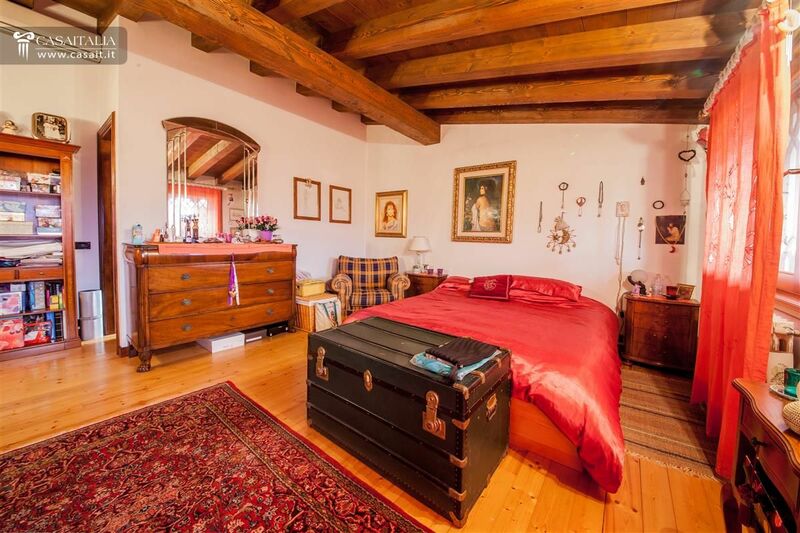 Bringing warmth to every room, are the ceilings with exposed beams, Venetian-style floors in the living area and fir wood floorboards in the sleeping area. 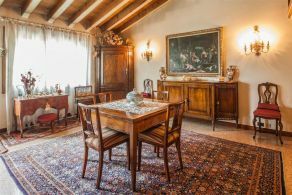 The internal doors are handmade from solid wood, the doors and windows are made of Slovenian oak and there is a solid walnut staircase. Although the villa is just 100 m from the old town centre of Asolo, it also has pleasant outdoor spaces: a private garden of approximately 330 sqm with a magnificent centuries-old olive tree, a large terrace of approximately 70 sqm, which can be reached both externally and from the living room, and two small terraces accessible from two bedrooms on the second floor. 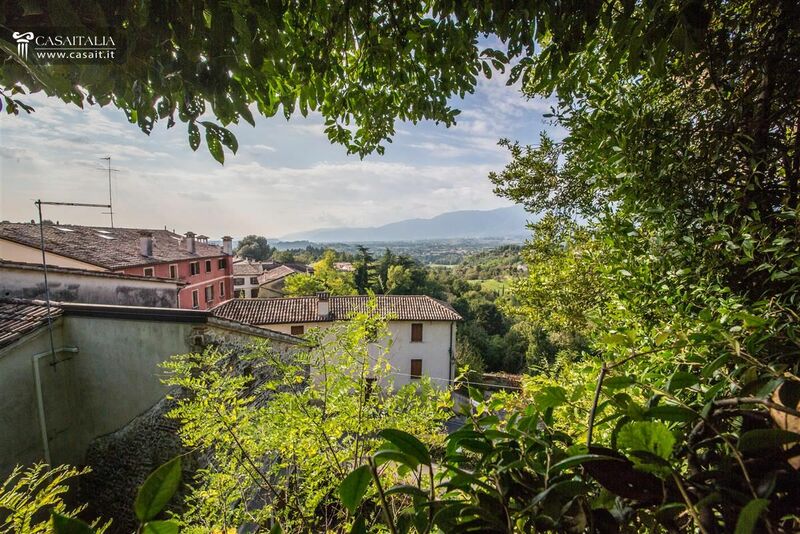 Asolo is a charming, picturesque historical town in Veneto, famous for the beauty of its territory and a town that offers all the services necessary for daily life. 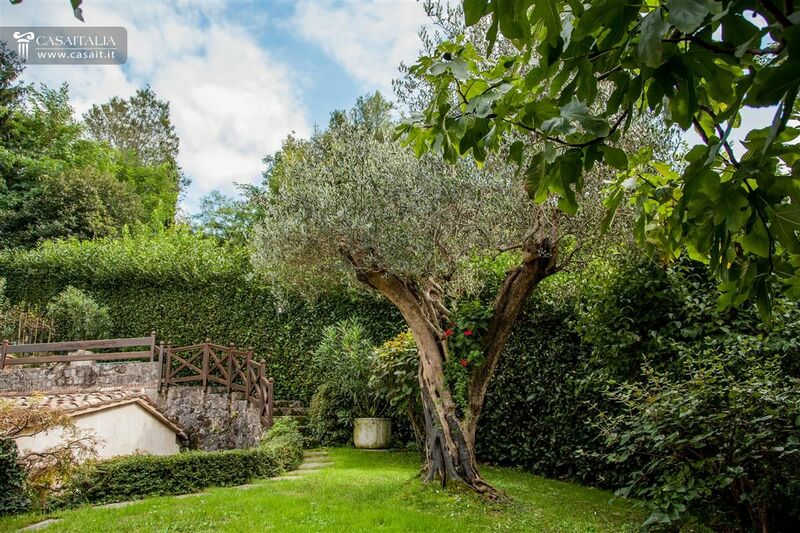 For these reasons, Villa Orizzonte is undoubtedly the ideal solution for anyone looking for a main residence, in contact with nature and, at the same time, convenient, easy to reach and not isolated.